We arrived at the Tao Yuan Airport at around 2pm and picked up our car rental at the airport. 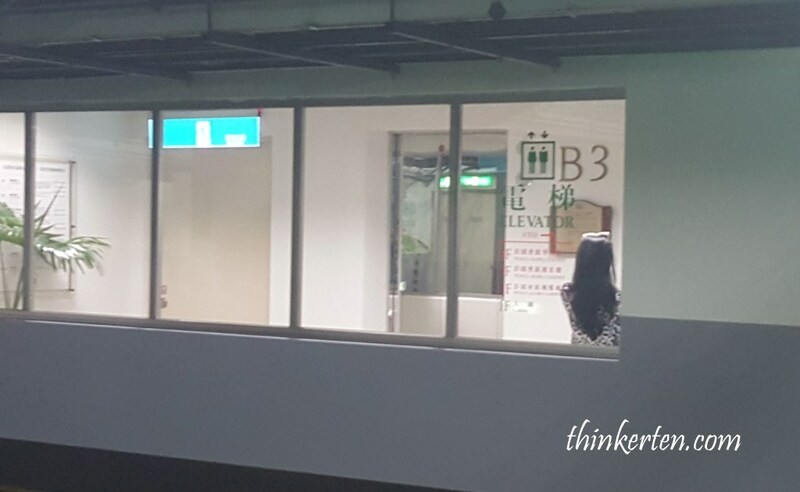 The Avis car rental counter is not in the Taoyuan Airport. I was glad I made a query to the airport Information counter and the customer service helped to call the car rental to come down to hand us the car. We actually choose Toyota Altis when we booked online but the guy handed us the keys of the Toyota Camry. They told us they upgraded our rental car to Toyota Camry because there is no more Toyota Altis. 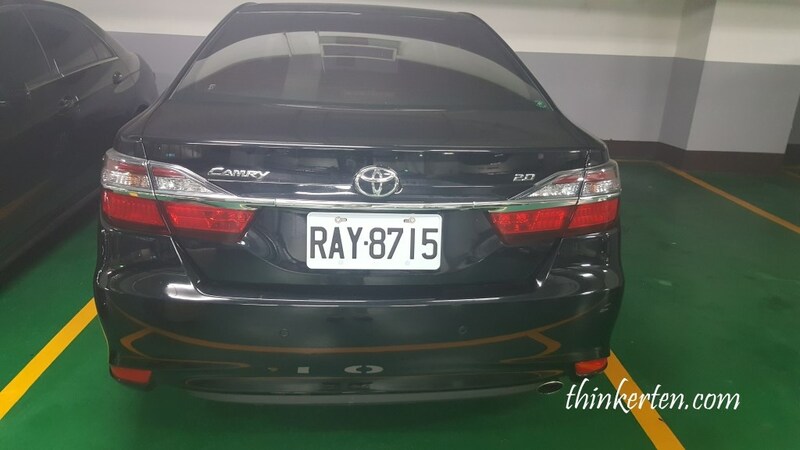 The Toyota Camry came with a GPS. Do not assume all car rental has GPS. Some do not have GPS, I learnt my lesson in self drive in Thailand. I booked the car rental online and remembered clearly I ticked the GPS box but since there is no “confirmation” of GPS, they could not provide me the GPS and also there weren’t any left. Driver seat is at the left hand side so we needed some time to get familiarize with the car. We are very much used to driver seat on the right. We were actually quite nervous at first but we get use to it after driving for half of the day. Airport to Keelung city is only 66.9km, I saw Taipei city not far away from the right hand side on the highway. I also noticed a super tall landmark and realized it should be Taipei 101, tallest building in 2004. I was glad we did not drive into Taipei because it would be too much traffic to self drive in Taipei city. 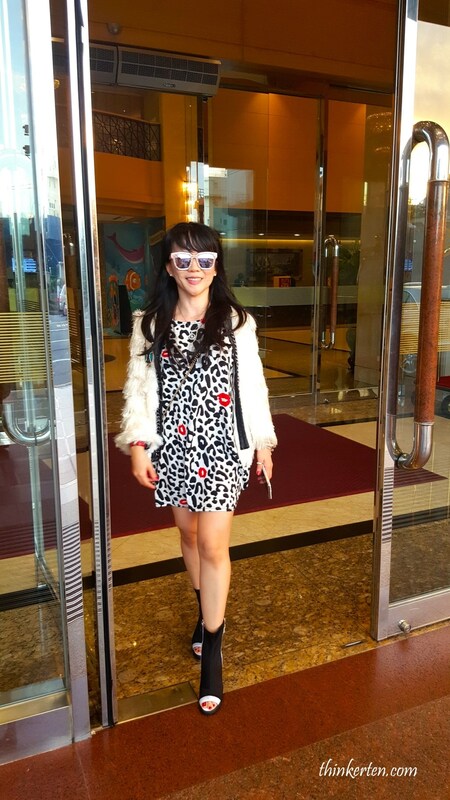 We arrived at the Evergreen Laurel Hotel Keelung at around 5pm. We parked our rental car at the underground carpark of the hotel. The hotel car park is very narrow and small, just like in Japan. You need to have a very good parking skill. 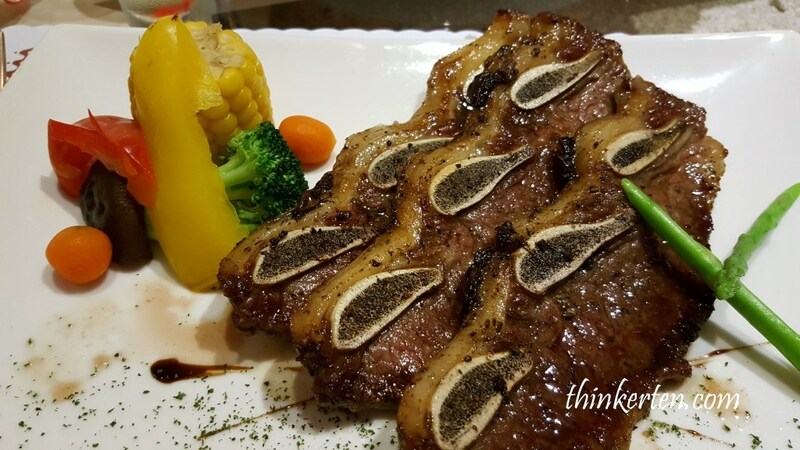 We choose Evergreen Laurel Hotel Keelung because this is one of the decent hotel in Keelung city. It is easy to recognize because of it tall and outstanding green painted building which is located not far after we exit the Taiwan Highway 1. We unloaded our luggages at basement car park and check in the hotel room at the lobby. The hotel room was very clean and comfortable. We rested for half an hour and immediately go check out the hotel facilities. It has a mid size indoor swimming pool, sauna room, a yoga room and a well equipped gym. Our room is on the high floor so we could enjoy a nice view of Keelung Harbor. The hotel is also close to Keelung train station and the night market. I was eager to explore the night market nearby, only 10-15 mins walk from our hotel. The hotel look a bit old but it is well maintained, also considered as one of the best in Keelung as there are not many available. Most people know the night market as Keelung night market but the actual name is Miaokou night market/廟口夜市, literary translation from chinese is “entrance of the temple”. The night market is famous throughout Taiwan for its large selection of food. Keelung is also known as rainy Port for its frequent rain and maritime role, the city is Taiwan’s second largest seaport (after Kaohsiung). We were actually very lucky to be able to enjoy the beautiful panoramic harbor view from our hotel room. 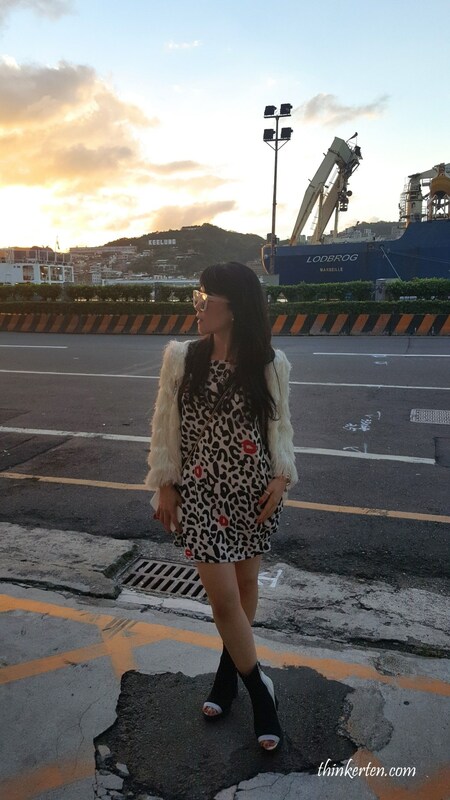 There is a big sign of “Keelung” behind me in this picture, taken outside the hotel. 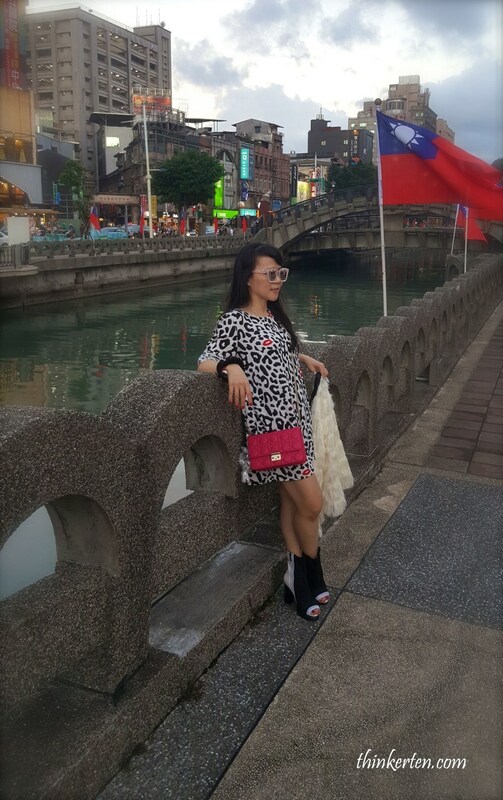 Keelung is situated at the northern part of Taiwan. Keelung also known as Jilong, the chinese hanyi romanization meaning “rooster cage” in Chinese. As usual the night market was filled with people, mostly local tourists. It does not have much bbq or grills or fried stuffs like other night markets which you can grab and go. It mainly have stalls which you can sit by the sides to have mee sua, mee fen (vermicelli), noodles, rice, soup. I wanted to try out the famous Taiwanese mee sua but the queue was just too long so I give it a miss. We ended up having our dinner at a Western Taiwanese fusion restaurant. The food we had were quite interesting. 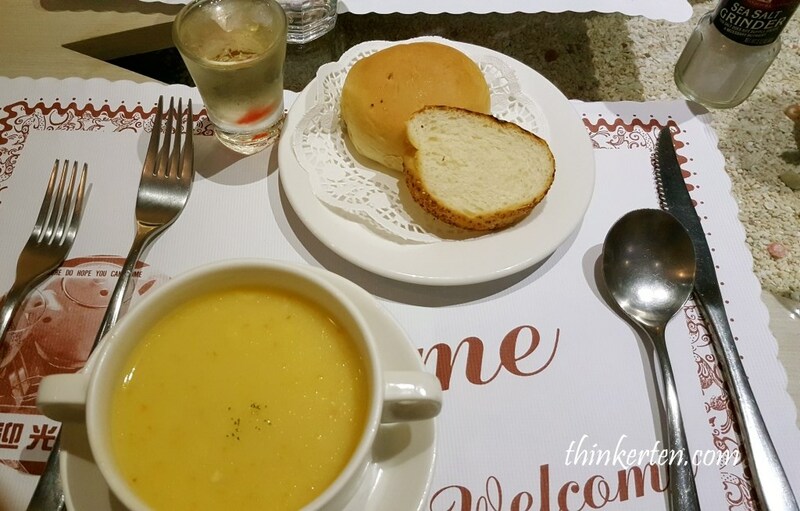 The corn soup was nothing special, it tasted like a normal corn soup. I find the Green tea paella rice very unique, I believe the restaurant used some mint and some lei cha/擂茶 to mix with the paella rice. It turned out to be very delicious except the look was a bit awkward. 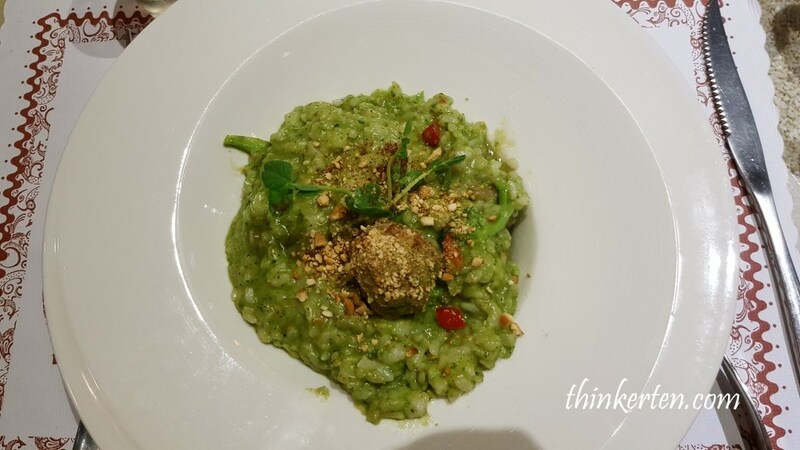 Hakka people form the second largest ethnic group in Taiwan, no wonder Lei Cha ingredient is used in this restaurant. 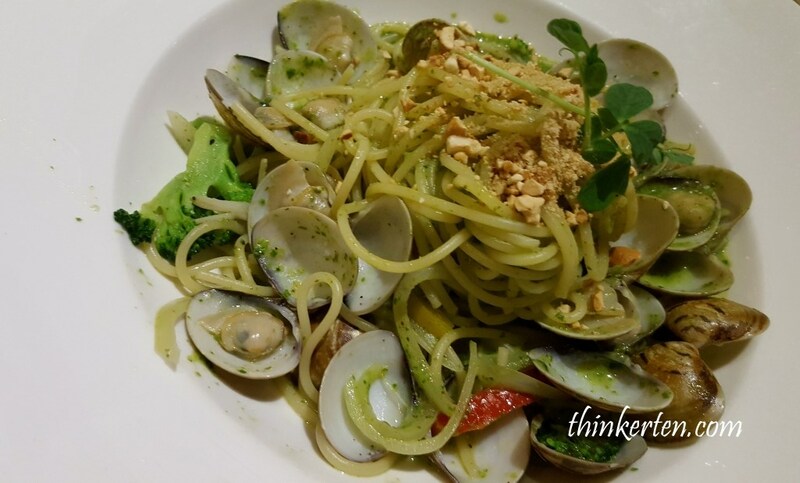 The spaghetti was also top up with the green tea/lei cha sauce and it also tasted wonderful. After dinner we rushed back to hotel as it began to drizzle. Hotel gym staffs were very helpful and friendly, they immediately handed me with clean white tower the moment I walked in the gym. 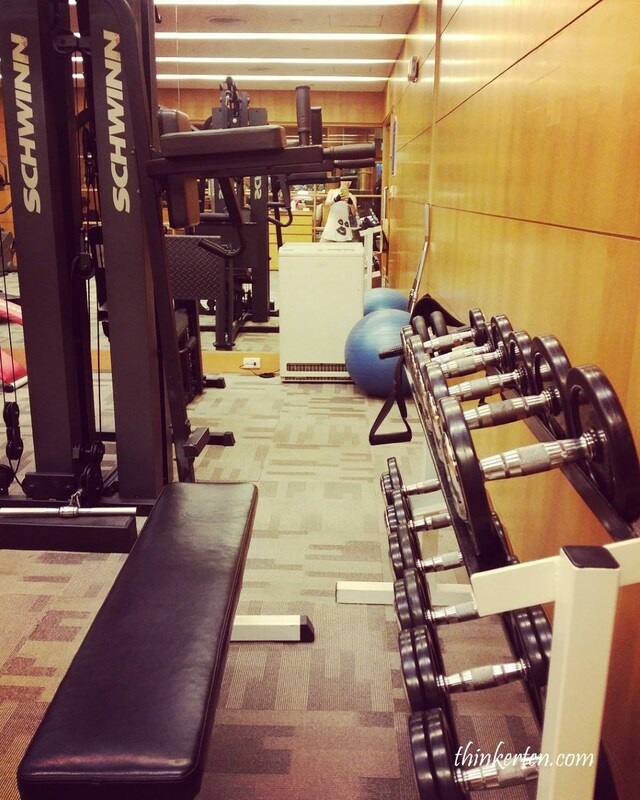 My day ended well with a good workout in the hotel.